Jay D. Morth graduated from the University of Wisconsin Green Bay to receive his Bachelor of the Arts degree. He started ballroom dancing at a young age, but really started to enjoy the art of ballroom dancing his sophomore year in college at the University of Wisconsin-Fox Valley. He has been dancing ever since and has volunteered his time and efforts with DanceSport of Green Bay from 2009 to 2012. 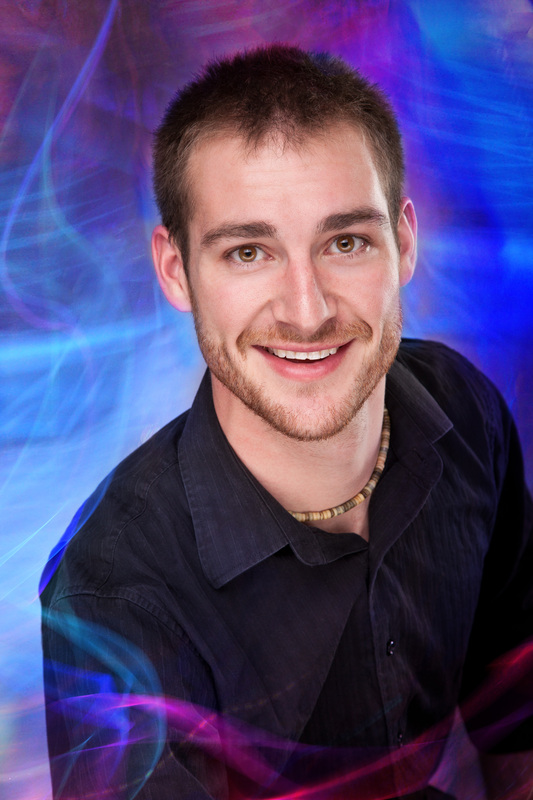 He now works for Simply Ballroom LLC in Green Bay while also pursuing his certification in all of the American Style Dances from the Valley Social Ballroom Dance Teachers College in Appleton. After certification Jay will also be an instructor in Appleton. His passion for the arts has driven him thus far into his life and has continued to serve as a constant discipline to not only achieve his goals in the arts, but also in life. It’s an enjoyment for Jay when he has the opportunity to stray from the beaten path of hard work to having the chance to relax with family and friends. Jay supports the American Red Cross because it’s an organization that has been around for many years performing wondrous tasks to support people in need and acting unselfishly. For these acts, Jay is willing to support such an organization. Jay, thank you for supporting the American Red Cross Dancing With Our Stars Event. You are a joy to work with and continued success in all that your future holds for you. Thanks for the friendship we share and also for some fun times.